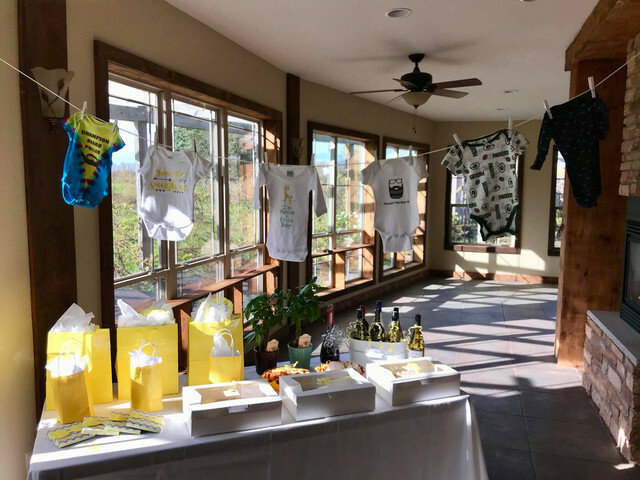 Home > The Winery > Showers, Weddings & More! 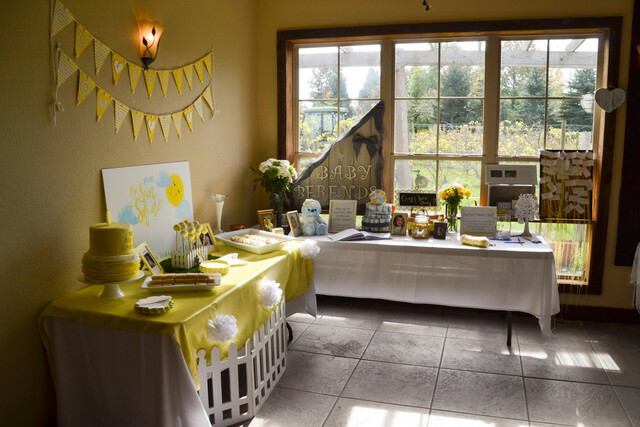 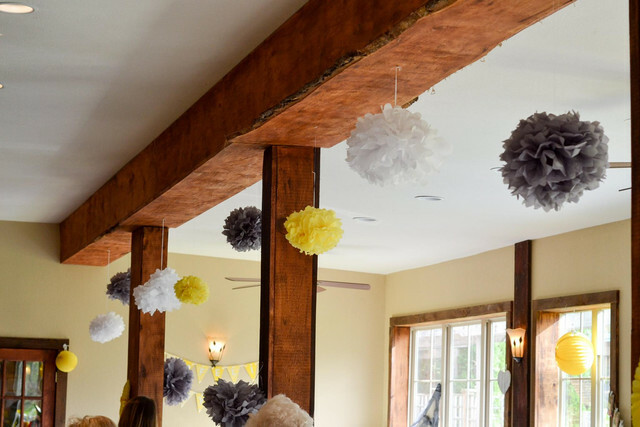 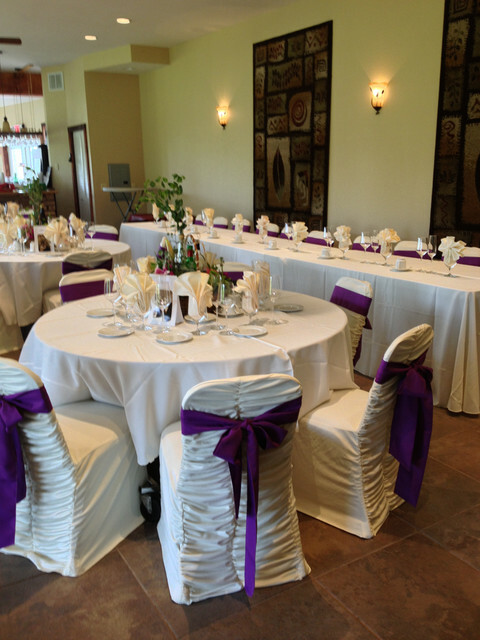 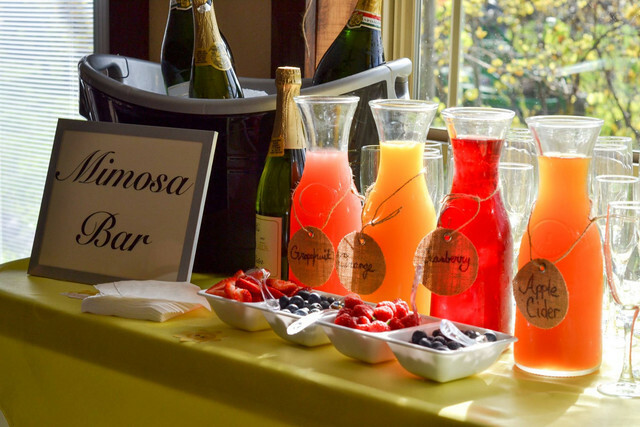 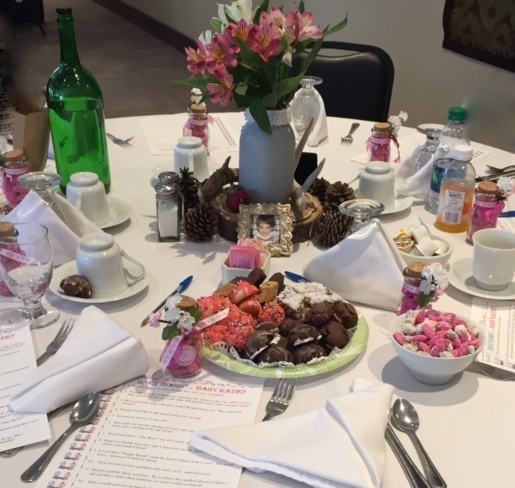 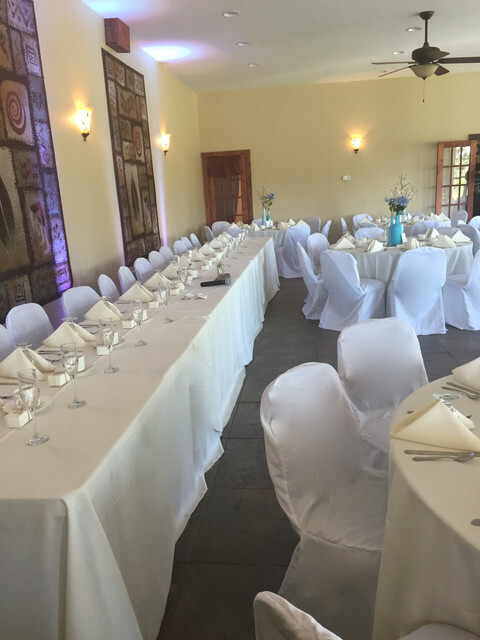 Have your Bridal and Baby Showers in our Beautiful Banquet Room! 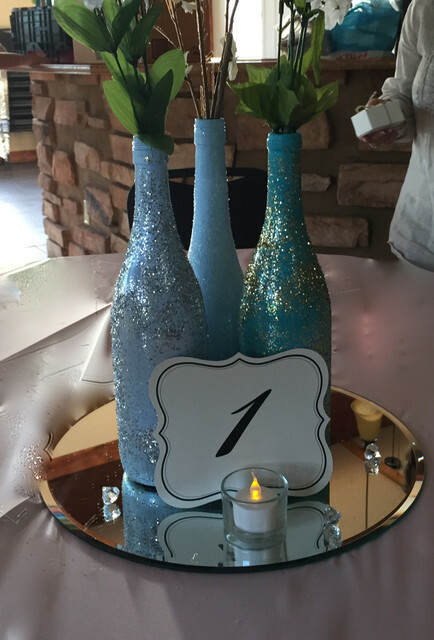 Contact us today to hold your event with us - Birthdays, Anniversary, Reunions, Fundraisers, and many more! 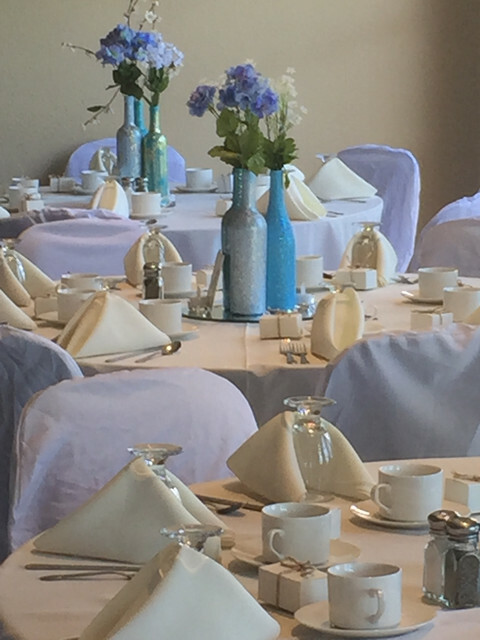 Contact us today to hold your event with us - Birthdays, Anniversary, Reunions, Fundraisers, and many more!